Due out first on consoles in April. Developer nWay, Hasbro, and Lionsgate have announced Power Rangers: Battle for the Grid, a new fighting game due out digitally for PlayStation 4, Xbox One, and Switch in April, followed by PC later in 2019. It will support English, German, French, and Spanish language options. 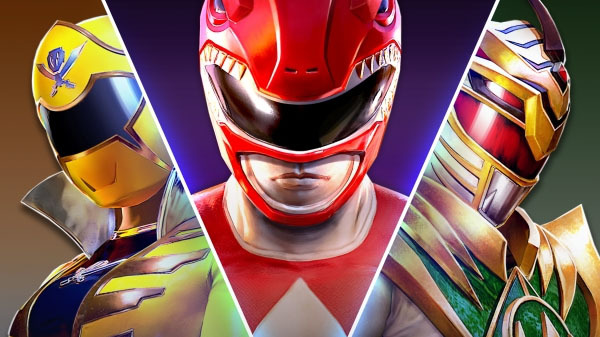 The game will be available in a $19.99 standard edition, as well as a $39.99 collector’s edition including the Season One Pass (includes three additional characters, their Arcade mode story, and a new warrior skin), and exclusive Lord Drakkon Evo II and Mighty Morphin Power Rangers Pink Ranger character skins.